We are sure even the most reluctant coat-wearers will want to wear this fleece during the cold weather. 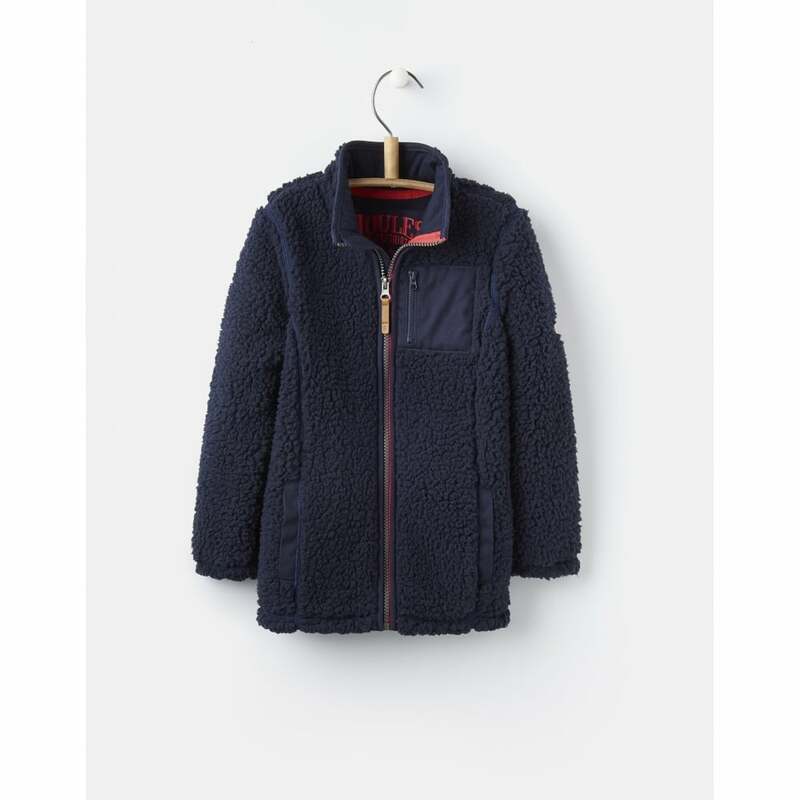 Created with a full length zip to add extra warmth this fleece also features side pockets which are perfect for warming chilly fingers! A front chest pocket has been added to the Angus this season giving them some extra space for their prized possesions!